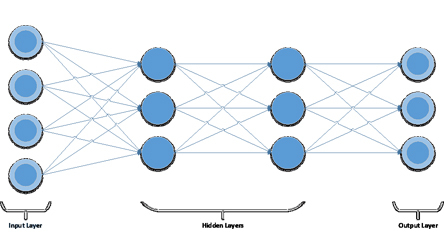 Deep learning (DL) is a subset of neural networks, which have been around since the 1960’s. Computing resources and the need for a lot of data during training were the crippling factor for neural networks. But with the growing availability of computing resources such as multi-core machines, graphics processing units (GPUs) accelerators and hardware specialized, DL is becoming much more practical for business problems. Financial institutions use a large number of computations to evaluate portfolios, price securities, and financial derivatives. For example, every cell in a spreadsheet potentially implements a different formula. Time is also usually of the essence so having the fastest possible technology to perform financial calculations with acceptable accuracy is paramount. In this blog, we talk to Henry Bequet, Director of High-Performance Computing and Machine Learning in the Finance Risk division of SAS, about how he uses DL as a technology to maximize performance. Henry discusses how the performance of numerical applications can be greatly improved by using DL. Once a DL network is trained to compute analytics, using that DL network becomes drastically faster than more classic methodologies like Monte Carlo simulations. We asked him to explain deep learning for numerical analysis (DL4NA) and the most common questions he gets asked. 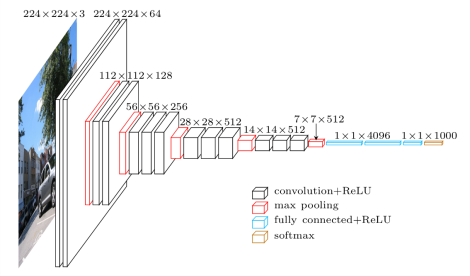 Can you describe the deep learning methodology proposed in DL4NA? Yes, it starts with writing your analytics in a transparent and scalable way. All content that is released as a solution by the SAS financial risk division uses the "many task computing" (MTC) paradigm. 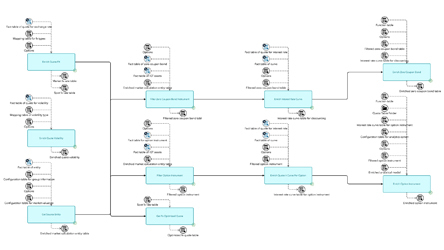 Simply put, when writing your analytics using the many task computing paradigm, you organize code in SAS programs that define task inputs and outputs. A job flow is a set of tasks that will run in parallel, and the job flow will also handle synchronization. 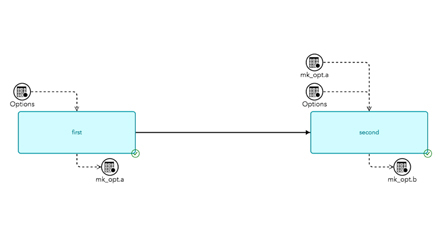 The job flow in Figure 1.1 visually gives you a hint that the two tasks can be executed in parallel. The addition of the task into the job flow is what defines the potential parallelism, not the task itself. The task designer or implementer doesn’t need to know that the task is being executed at the same time as other tasks. It is not uncommon to have hundreds of tasks in a job flow. Using that information, the SAS platform, and the Infrastructure for Risk Management (IRM) is able to automatically infer the parallelization in your analytics. This allows your analytics to run on tens or hundreds of cores. (Most SAS customers run out of cores before they run out of tasks to run in parallel.) By running SAS code in parallel, on a single machine or on a grid, you gain orders of magnitude of performance improvements. This methodology also has the benefit of expressing your analytics in the form of Y= f(x), which is precisely what you feed a deep neural network (DNN) to learn. That organization of your analytics allows you to train a DNN to reproduce the results of your analytics originally written in SAS. Once you have the trained DNN, you can use it to score tremendously faster than the original SAS code. You can also use your DNN to push your analytics to the edge. I believe that this is a powerful methodology that offers a wide spectrum of applicability. It is also a good example of deep learning helping data scientists build better and faster models. Fig 1.3 Example of a DNN with four layers: two visible layers and two hidden layers. 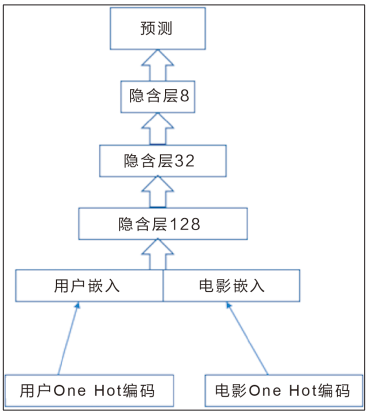 The number of neurons of the input layer is driven by the number of features. 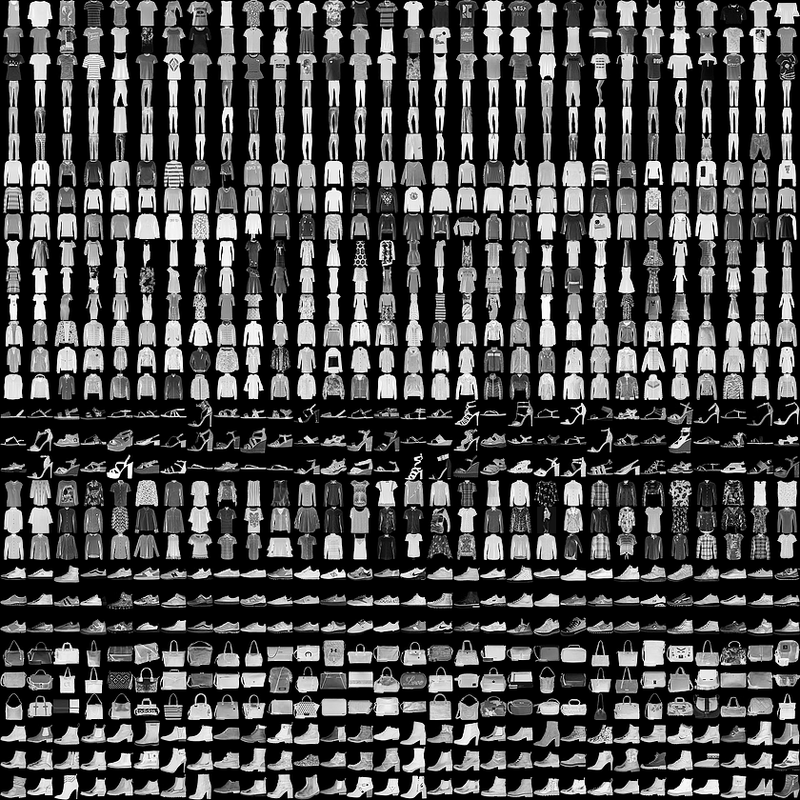 The number of neurons of the output layer is driven by the number of classes that we want to recognize, in this case, three. The number of neurons in the hidden layers as well as the number of hidden layers is up to us: those two parameters are model hyper-parameters. 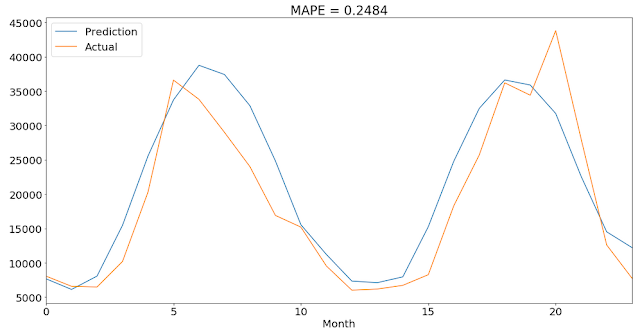 How do I run my SAS program faster using deep learning? In the financial risk division, I work with banks and insurance companies all over the world that are faced with increasing regulatory requirements like CCAR and IFRS17. Those problems are particularly challenging because they involve big data and big compute. The good news is that new hardware architectures are emerging with the rise of hybrid computing. Computers are increasing built as a combination of traditional CPUs and innovative devices like GPUs, TPUs, FPGAs, ASICs. Those hybrid machines can run significantly faster than legacy computers. The bad news is that hybrid computers are hard to program and each of them is specific: you write code for GPU, it won’t run on an FPGA, it won’t even run on different generations of the same device. Consequently, software developers and software vendors are reluctant to jump into the fray and data scientist and statisticians are left out of the performance gains. So there is a gap, a big gap in fact. To fill that gap is the raison d’être of my new book, Deep Learning for Numerical Applications with SAS. Check it out and visit the SAS Risk Management Community to share your thoughts and concerns on this cross-industry topic. Deep learning for numerical analysis explained was published on SAS Users. Deep learning is not synonymous with artificial intelligence (AI) or even machine learning. Artificial Intelligence is a broad field which aims to "automate cognitive processes." Machine learning is a subfield of AI that aims to automatically develop programs (called models) purely from exposure to training data. Deep learning is one of many branches of machine learning, where the models are long chains of geometric functions, applied one after the other to form stacks of layers. It is one among many approaches to machine learning but not on equal footing with the others. Why is deep learning unequaled among machine learning techniques? Well, deep learning has achieved tremendous success in a wide range of tasks that have historically been extremely difficult for computers, especially in the areas of machine perception. This includes extracting useful information from images, videos, sound, and others. 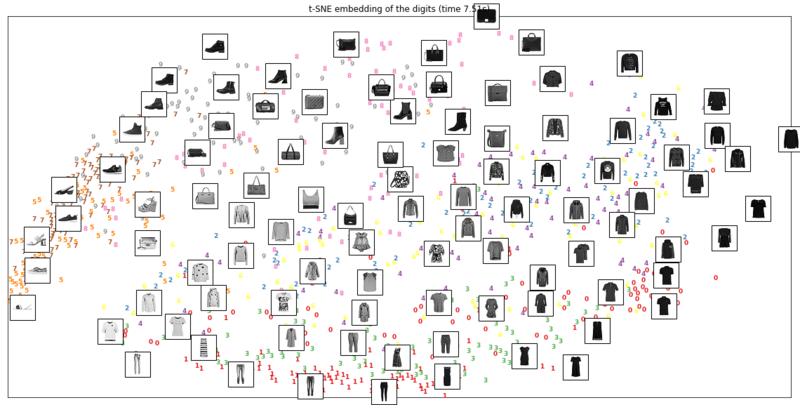 Given sufficient training data (in particular, training data appropriately labelled by humans), it’s possible to extract from perceptual data almost anything that a human could extract. Large corporations and businesses are deriving value from deep learning by enabling human-level speech recognition, smart assistants, human-level image classification, vastly improved machine translation, and more. Google Now, Amazon Alexa, ad targeting used by Google, Baidu and Bing are all powered by deep learning. Think of superhuman Go playing and near-human-level autonomous driving. In the summer of 2016, an experimental short movie, Sunspring, was directed using a script written by a long short-term memory (LSTM) algorithm a type of deep learning algorithm. Define the problem: What data does the organisation have? What are we trying to predict? Do we need to collect more data? How can we manually label the data? Make sure to work with domain expert because you can’t interpret what you don’t know! What metrics can we use to reliably measure the success of our goals. Prepare validation process that will be used to evaluate the model. Data exploration and pre-processing: This is where most time will be spent such as normalization, manipulation, joining of multiple data sources and so on. Develop an initial model that does better than a baseline model. This gives some indication of whether machine learning is ideal for the problem. Refine model architecture by tuning hyperparameters and adding regularization. Make changes based on validation data. Once happy with the model, deploy it into production environment. This may be difficult to achieve for many organisations giving that a deep learning score code is large. This is where SAS can help. SAS has developed a scoring mechanism called "astore" which allows deep learning method to be pushed into production with just a click. Is the deep learning hype justified? We're still in the middle of deep learning revolution trying to understand the limitations of this algorithm. Due to its unprecedented successes, there has been a lot of hype in the field of deep learning and AI. It’s important for managers, professionals, researchers and industrial decision makers to be able to distill this hype from reality created by the media. Despite the progress on machine perception, we are still far from human level AI. 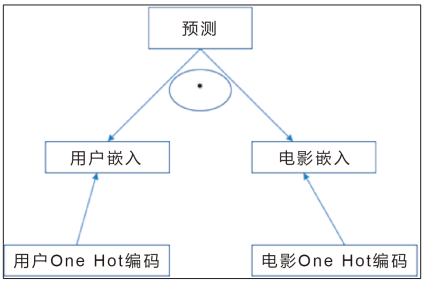 Our models can only perform local generalization, adapting to new situations that must be similar to past data, whereas human cognition is capable of extreme generalization, quickly adapting to radically novel situations and planning for long-term future situations. To make this concrete, imagine you’ve developed a deep network controlling a human body, and you wanted it to learn to safely navigate a city without getting hit by cars, the net would have to die many thousands of times in various situations until it could infer that cars are dangerous, and develop appropriate avoidance behaviors. Dropped into a new city, the net would have to relearn most of what it knows. On the other hand, humans are able to learn safe behaviors without having to die even once—again, thanks to our power of abstract modeling of hypothetical situations. Lastly, remember deep learning is a long chain of geometrical functions. 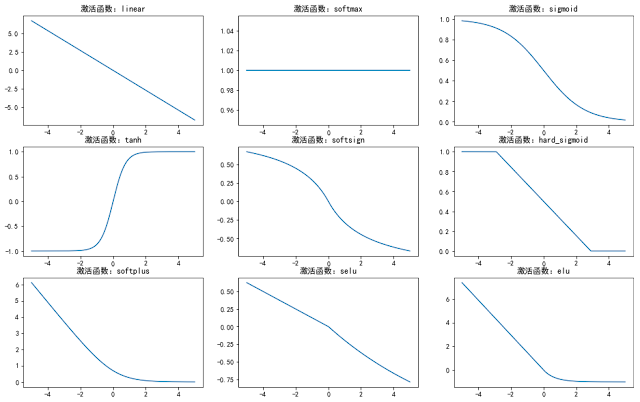 To learn its parameters via gradient descent one key technical requirements is that it must be differentiable and continuous which is a significant constraint. 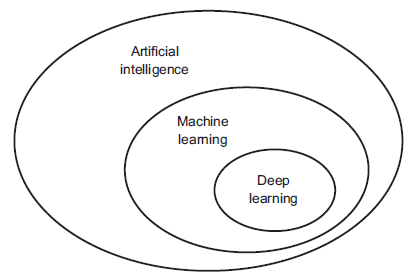 Looking beyond the AI and deep learning hype was published on SAS Users. In keras, we can visualize activation functions' geometric properties using backend functions over layers of a model. We all know the exact function of popular activation functions such as 'sigmoid', 'tanh', 'relu', etc, and we can feed data to these functions to directly obtain their output. But how to do that via keras without explicitly specifying their functional forms? 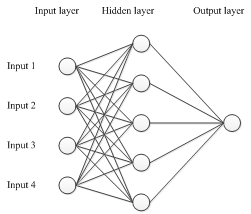 1. define a simple MLP model with a one dimension input data, a one neuron dense network as the hidden layer, and the output layer will have a 'linear' activation function for one neuron. 4. Feed desired data to the above functions to obtain the output from appropriate activation function. This figure is the output from above code. 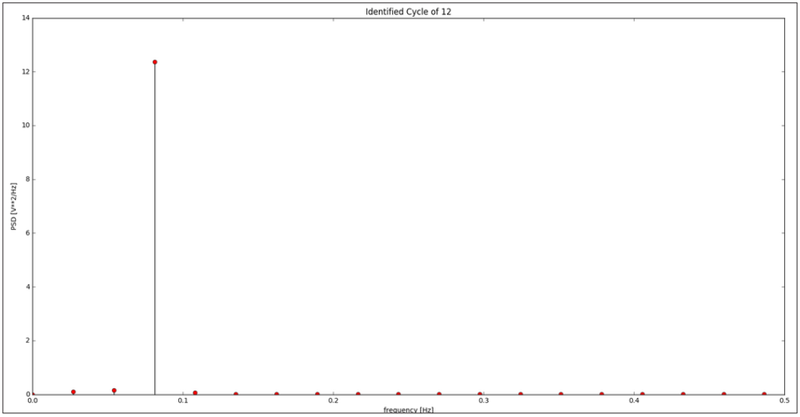 As we can see, the geometric property of each activation function is well captured. 1. It is too easy. For example, a simple MLP model can achieve 99% accuracy, and a 2-layer CNN can achieve 99% accuracy. 2. It is over used. 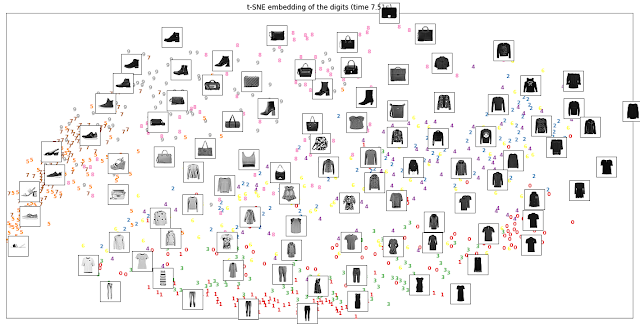 Literally every machine learning introductory article or image recognition task will use this data set as benchmark. But because it is so easy to get nearly perfect classification result, its usefulness is discounted and is not really useful for modern machine learning/AI tasks. Since its appearance, there have been multiple submissions to benchmark this data, and some of them are able to achieve 95%+ accuracy, most noticeably Residual network or separable CNN. 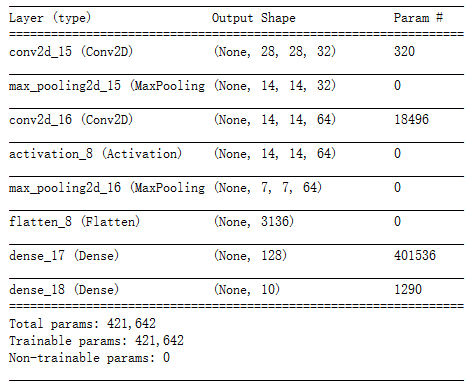 I am also trying to benchmark against this data, using keras. keras is a high level framework for building deep learning models, with selection of TensorFlow, Theano and CNTK for backend. It is easy to install and use. For my application, I used CNTK backend. You can refer to this article on its installation. Let's first visual it using tSNE. 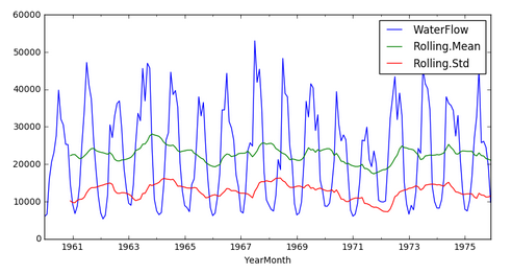 tSNE is said to be the most effective dimension reduction tool.This plot function is borrowed from sklearn example. tSNE is very computationally expensive, so for impatient people like me, I used 1000 samples for a quick run. If your PC is fast enough and have time, you can run tSNE against the full dataset. We see that several features, including mass size, split on bottom and semetricity, etc, separate the categories. Deep learning excels here because you don't have to manually engineering the features but let the algorithm extracts those. After 40 epochs, this model archieves accuracy of 0.94 on testing data.Obviously, there is also overfitting problem for this model. We will address this issue later. Intelligent ecosystems and the intelligence of things was published on SAS Voices.